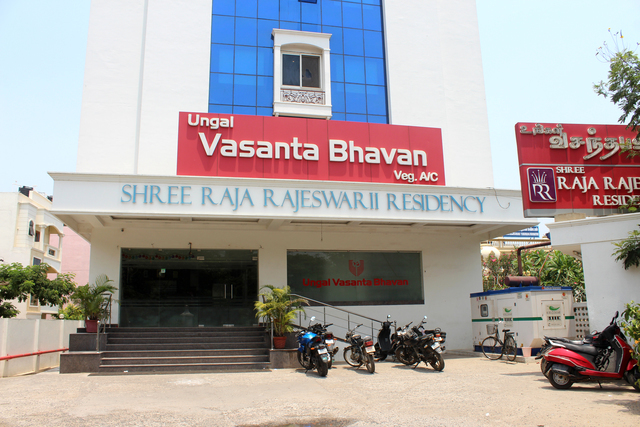 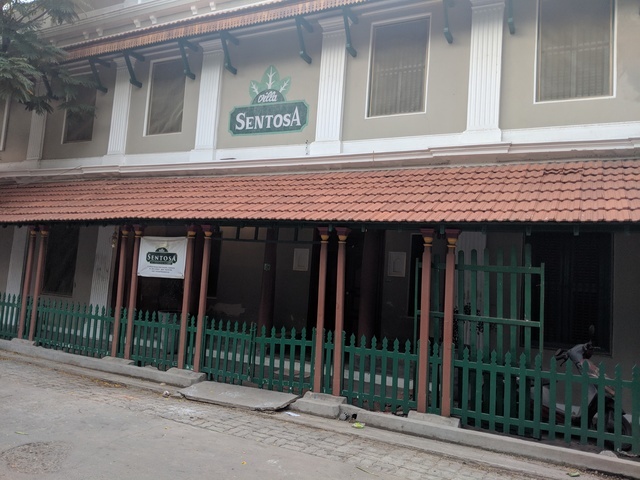 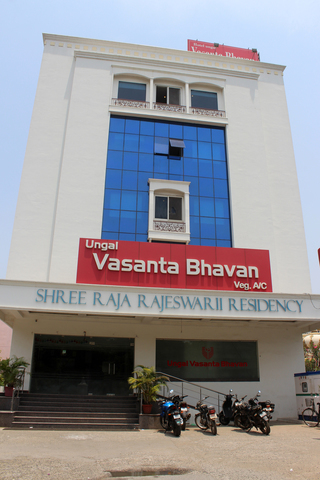 The Ungal Vasanta Bhavan hotel in Pondicherry is a posh 3-star property that aims at offering a blend of luxury, comfort and modern amenities, all of which are key factors in making every guest's stay a relaxing one. 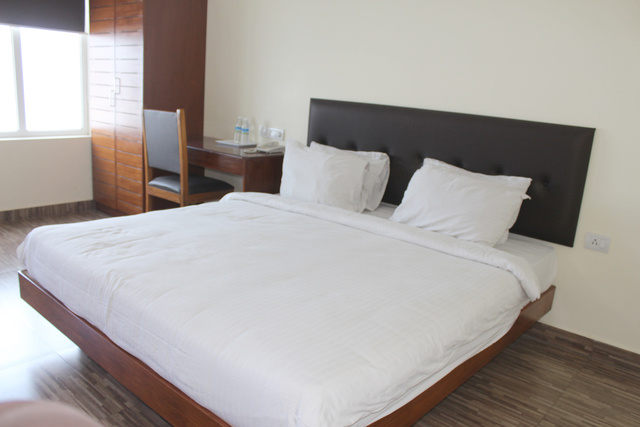 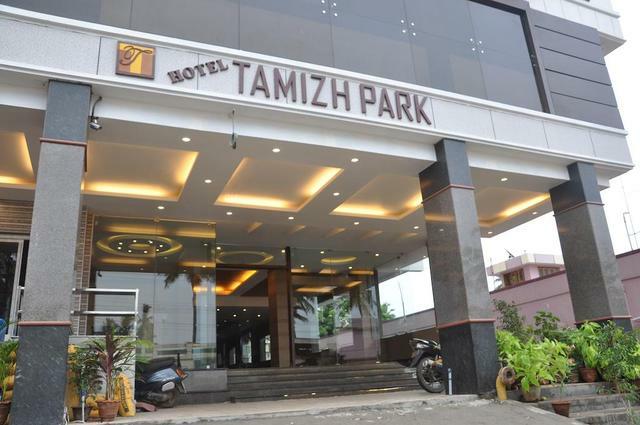 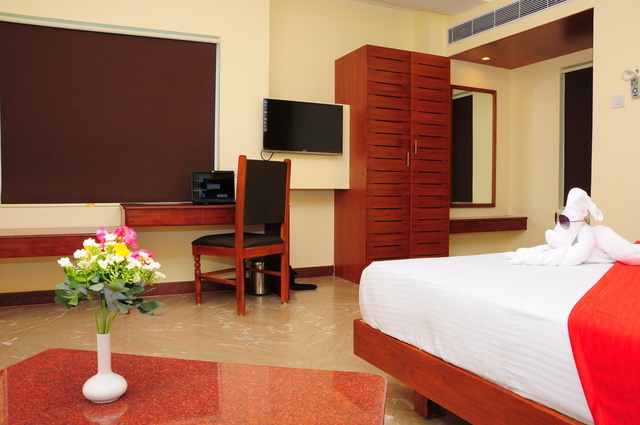 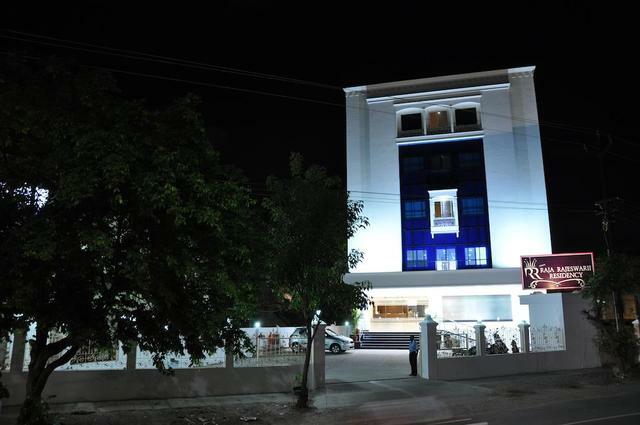 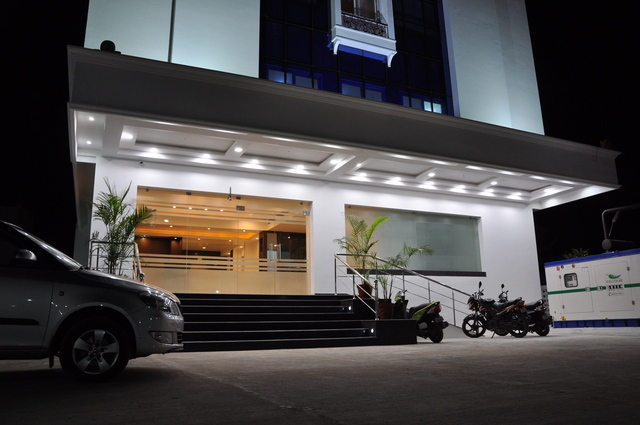 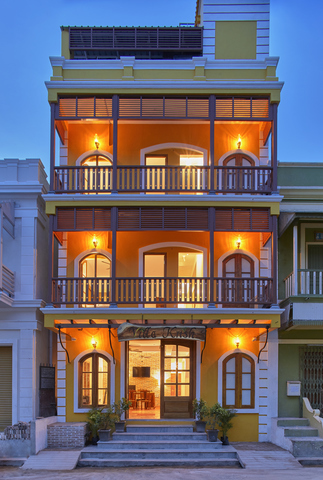 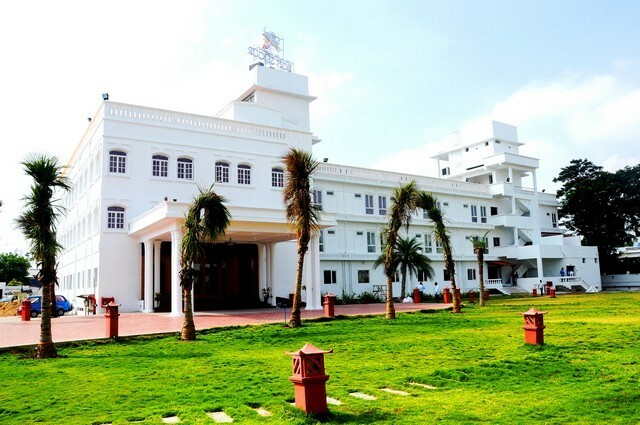 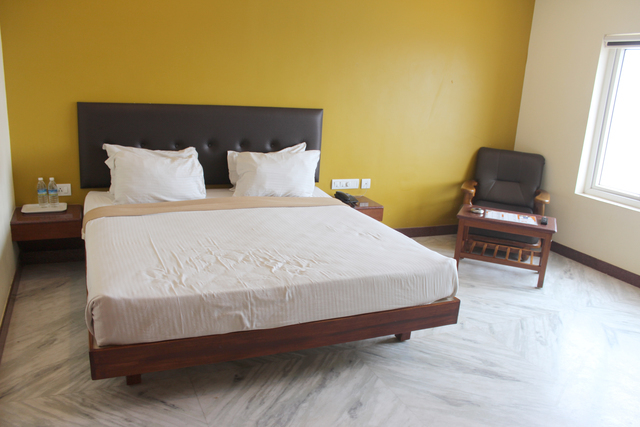 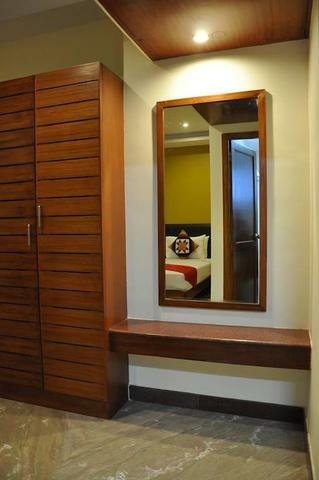 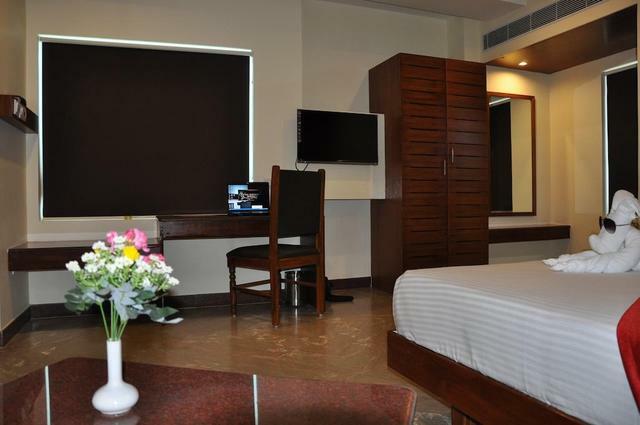 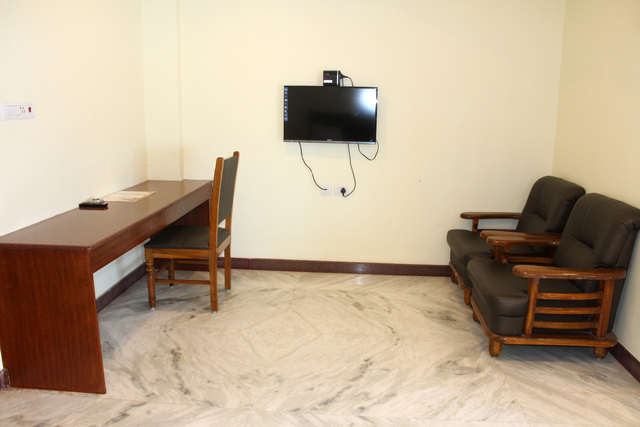 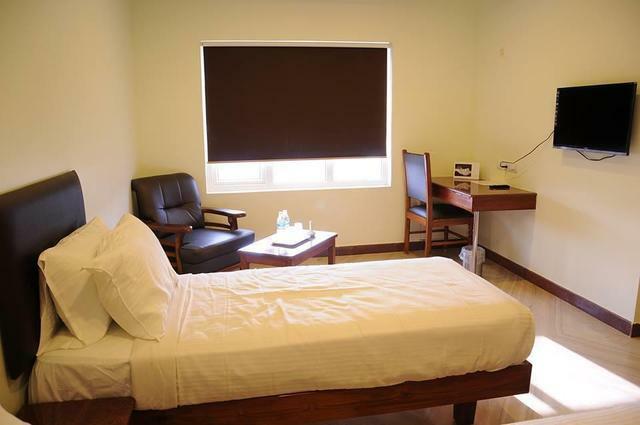 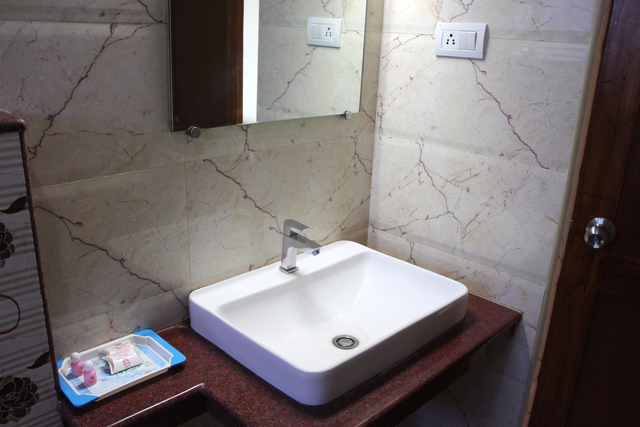 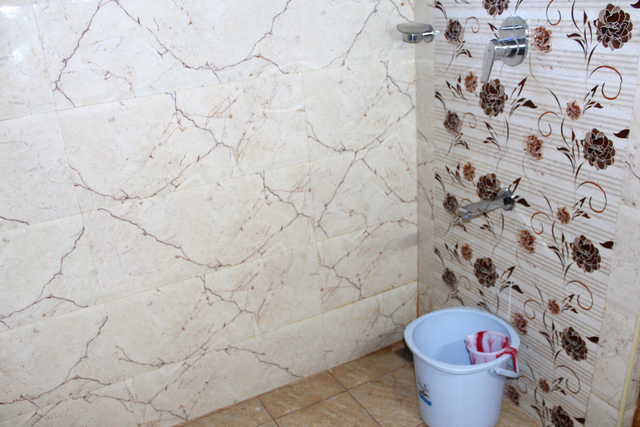 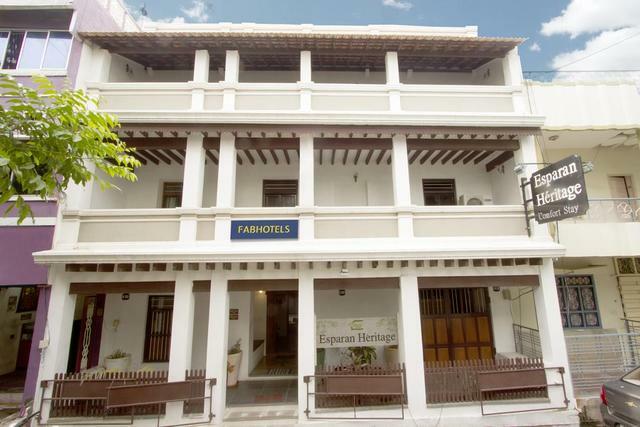 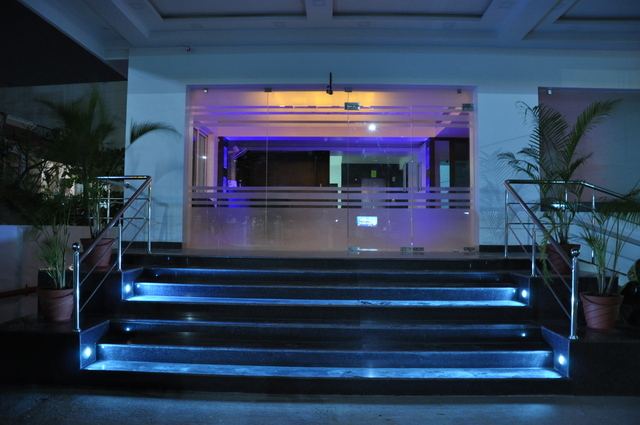 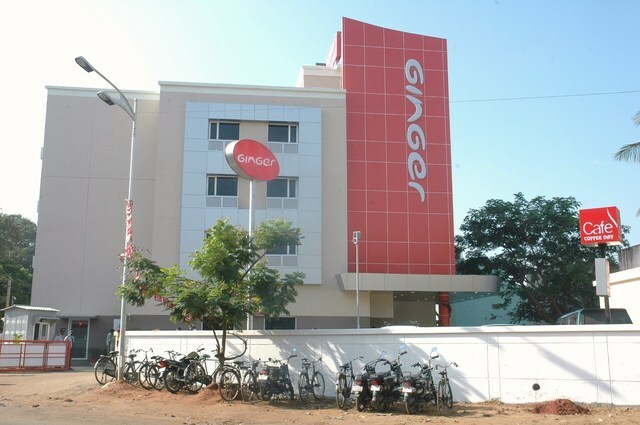 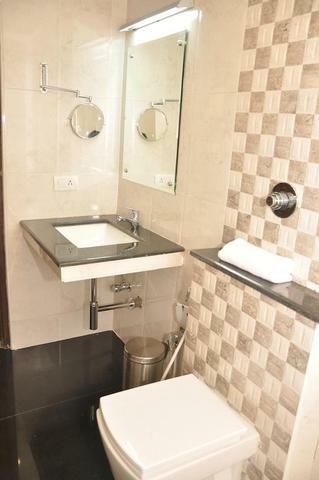 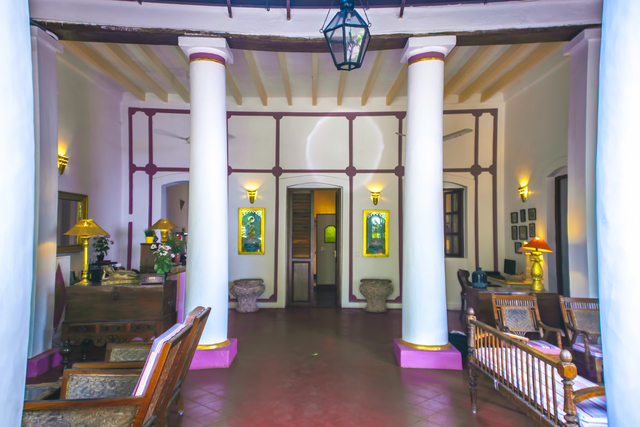 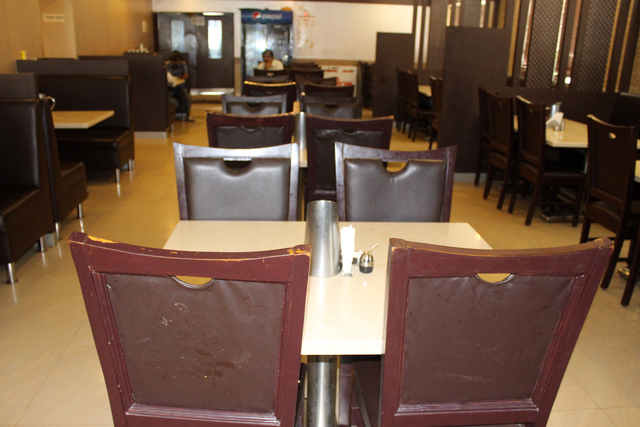 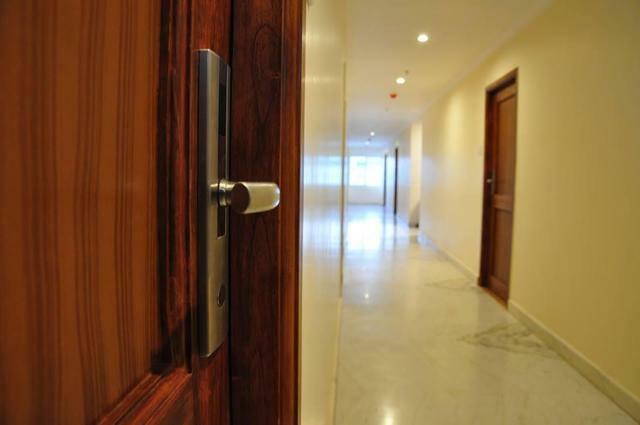 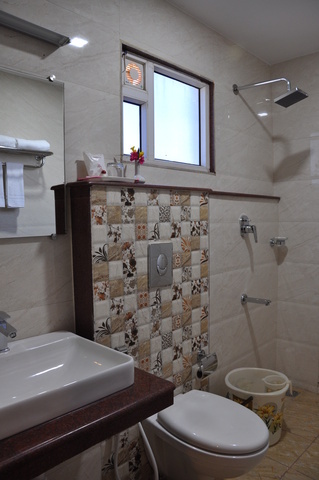 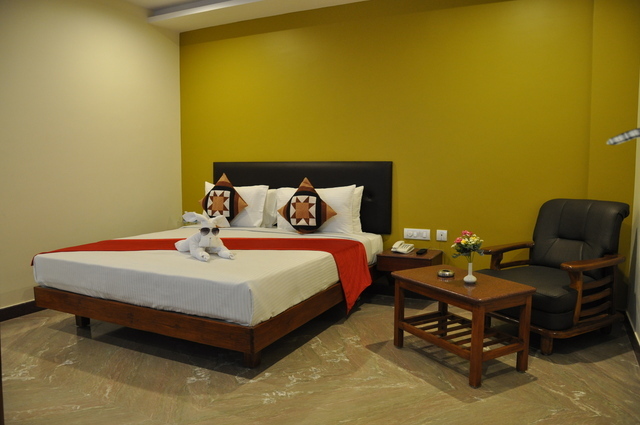 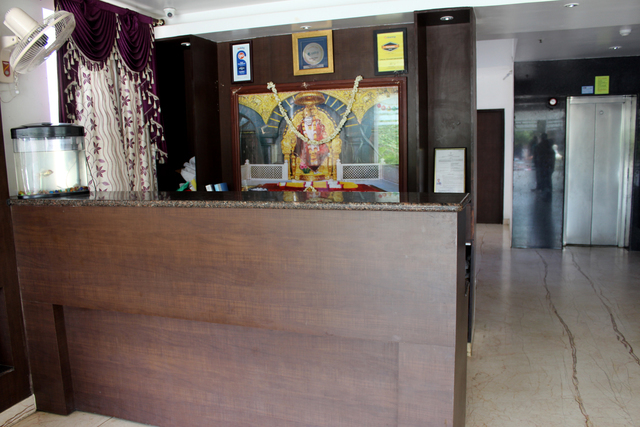 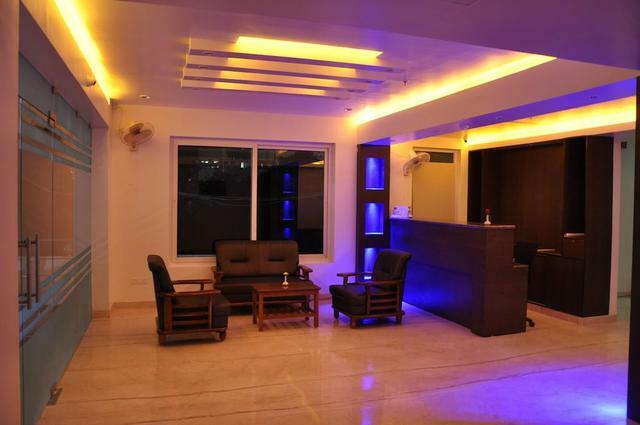 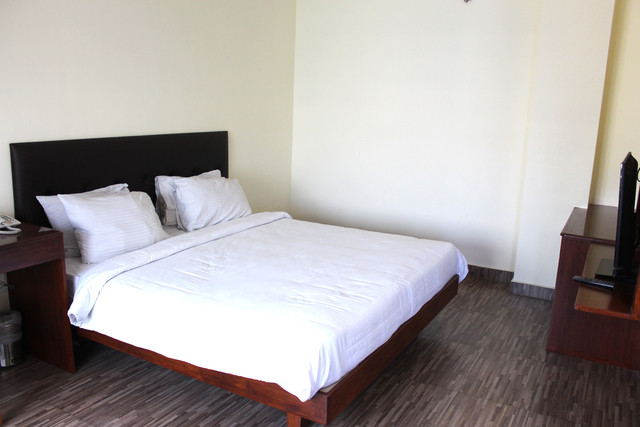 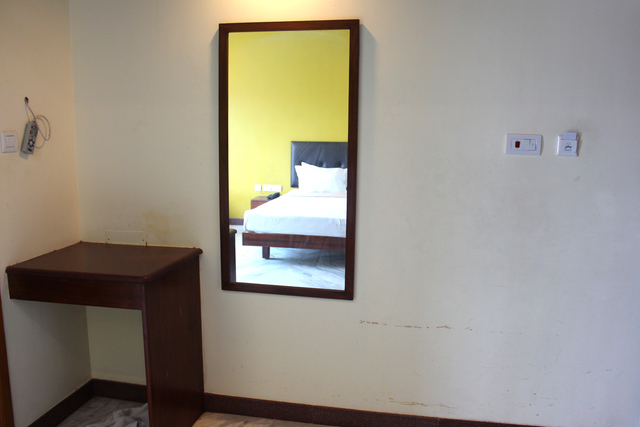 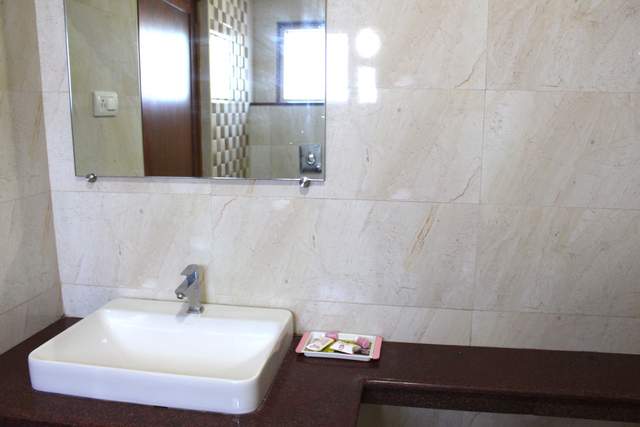 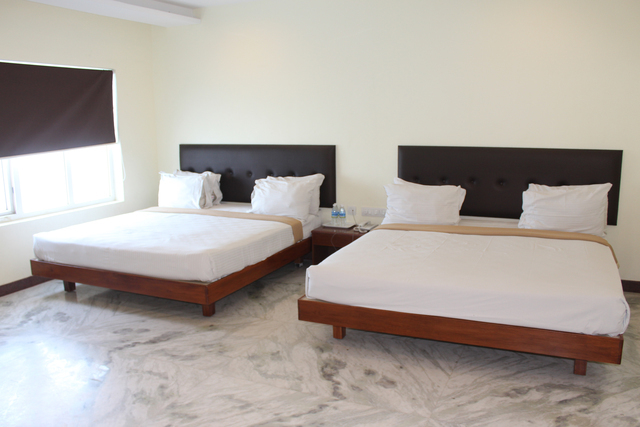 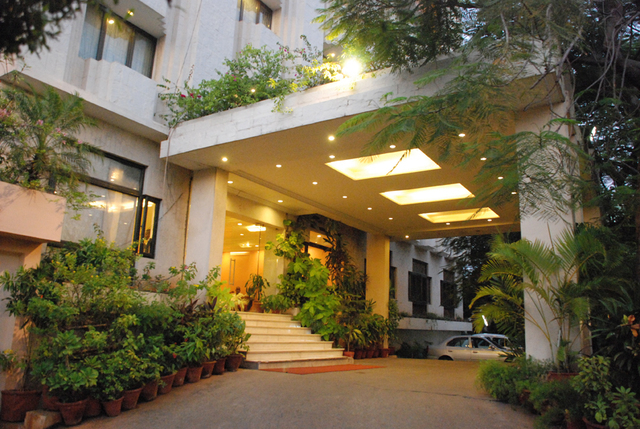 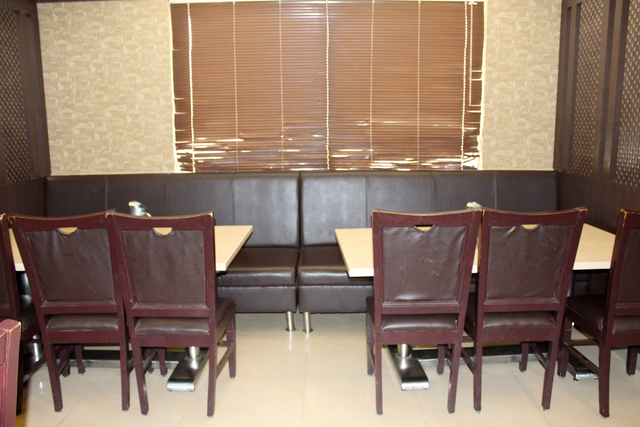 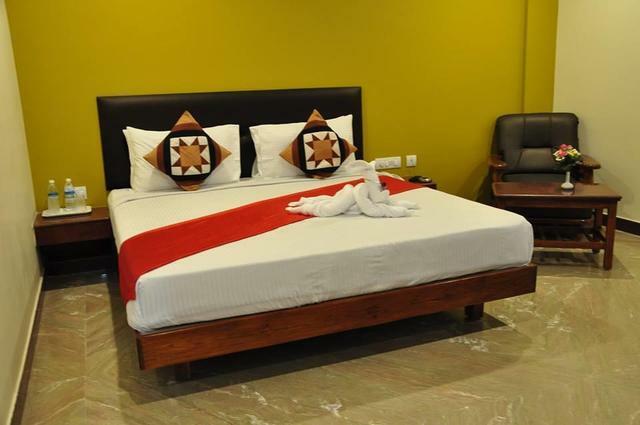 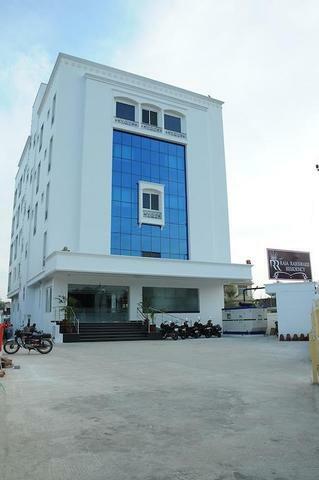 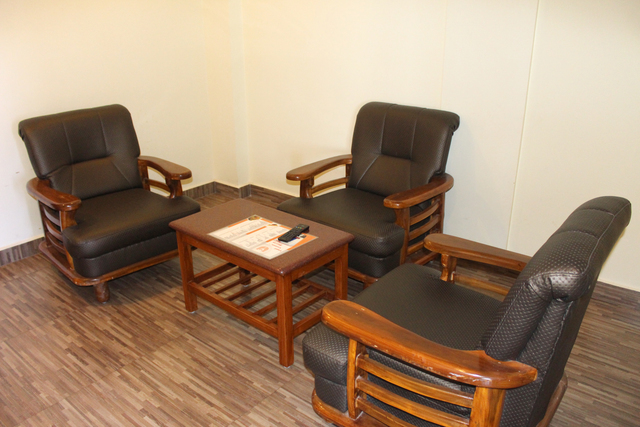 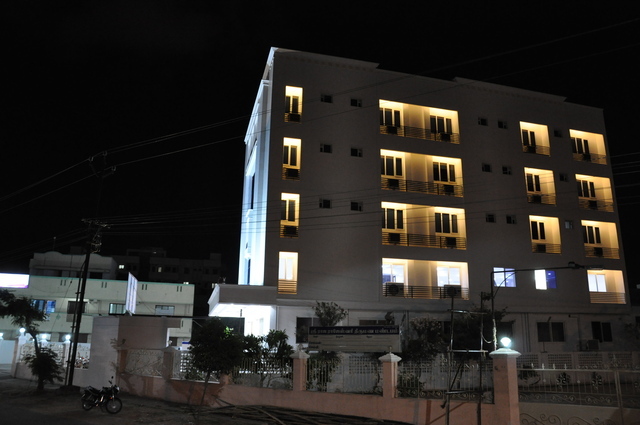 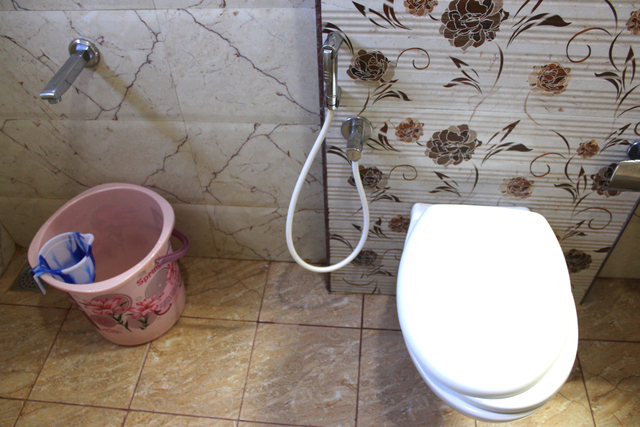 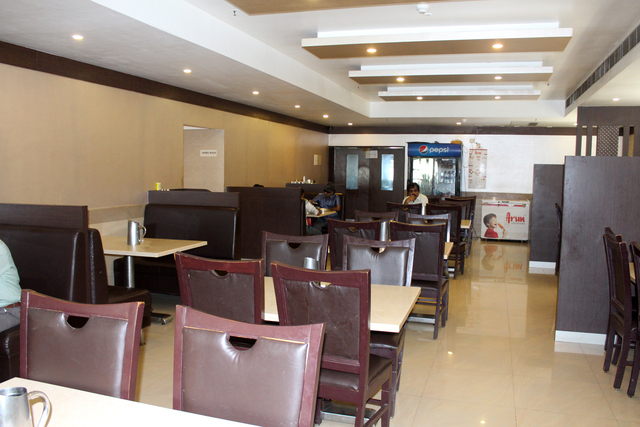 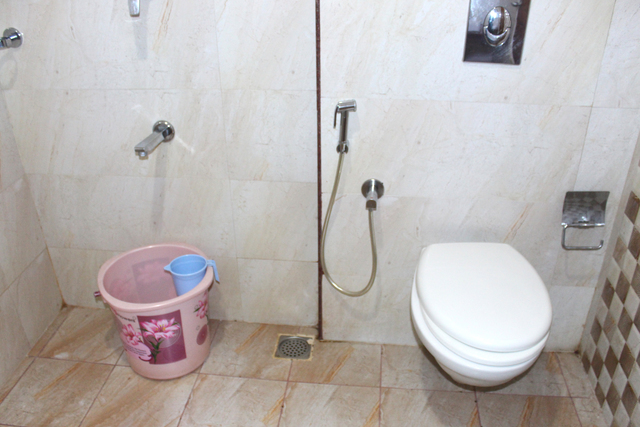 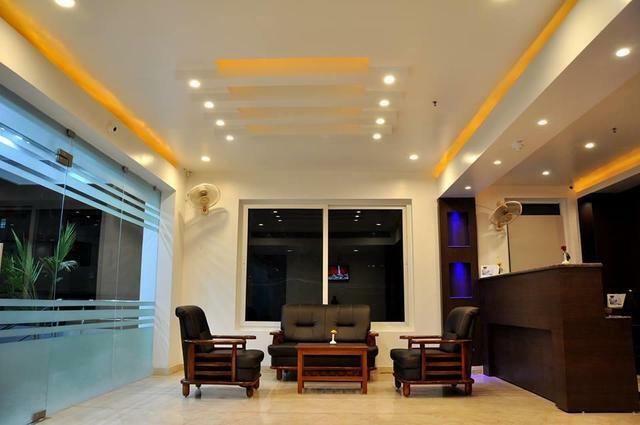 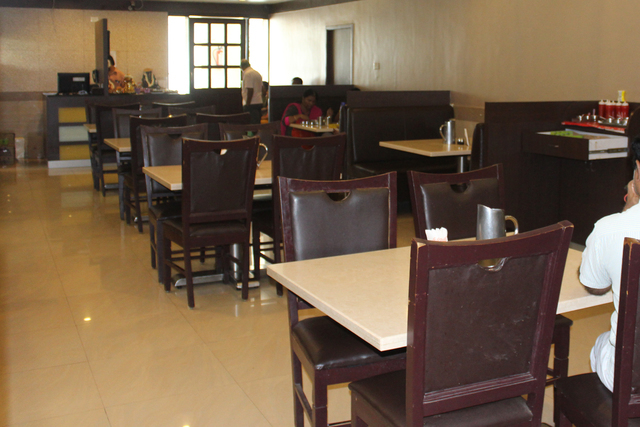 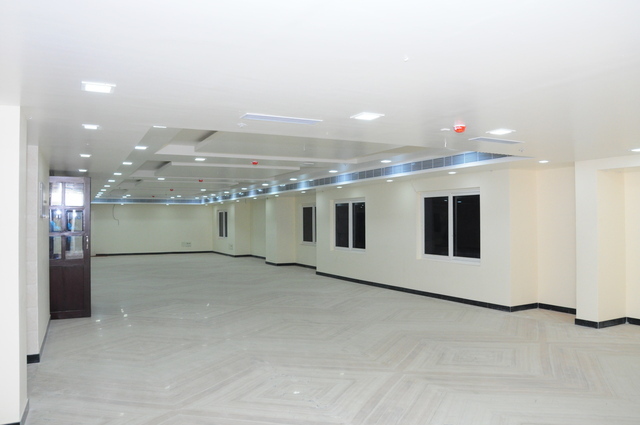 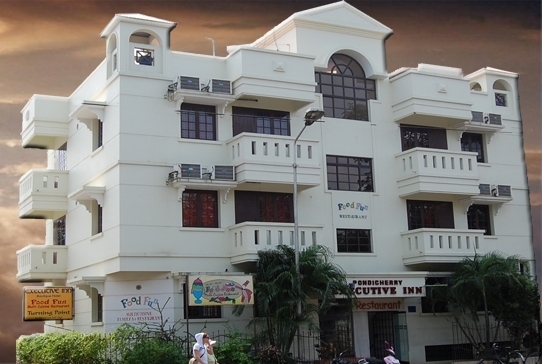 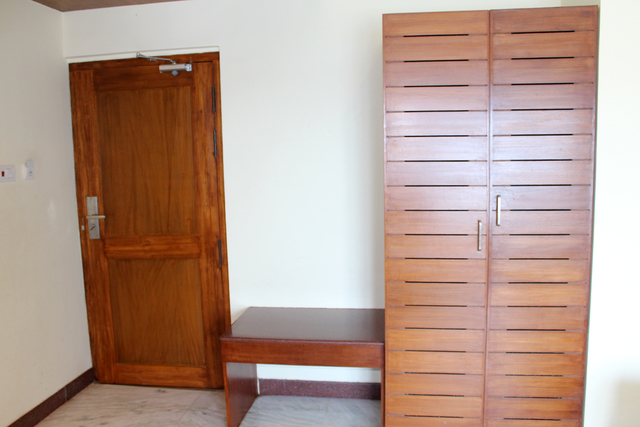 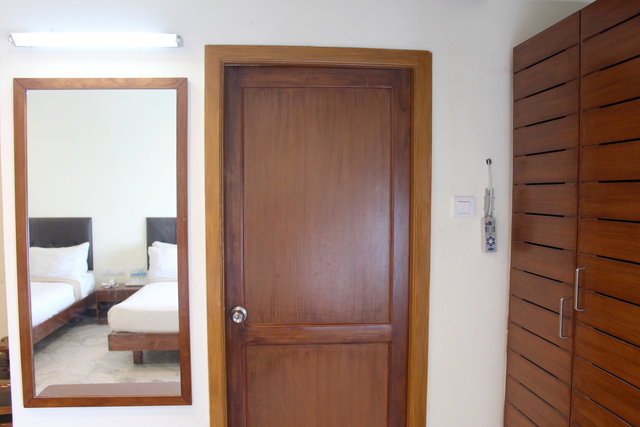 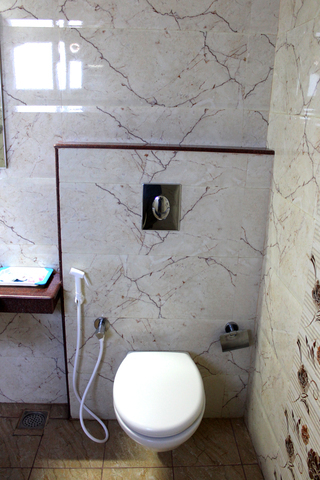 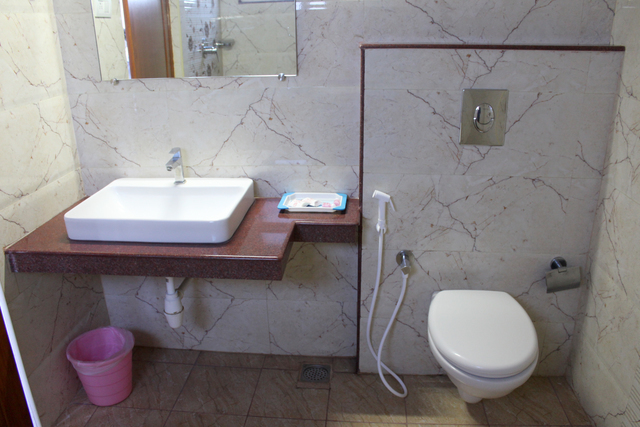 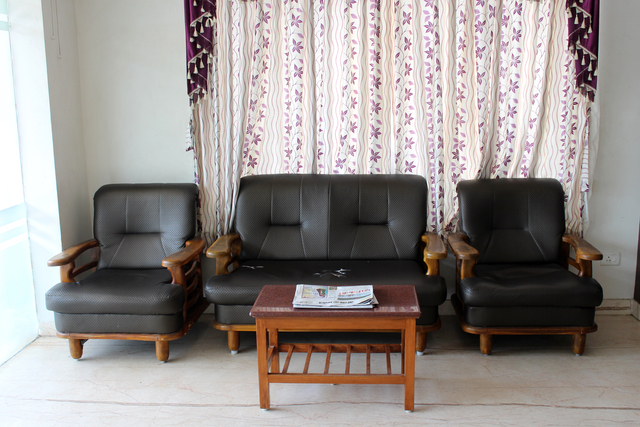 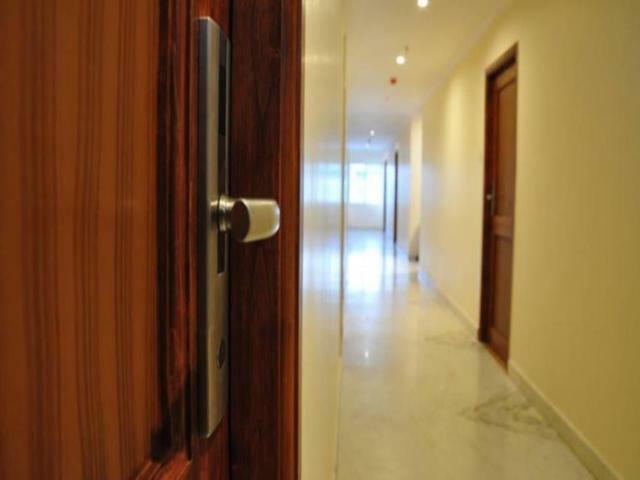 The hotel is a decent abode for business as well as leisure travellers visiting Pondicherry. 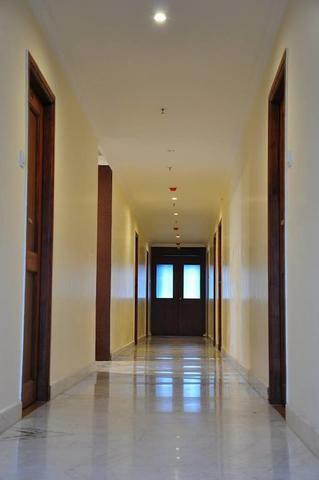 The interior decor right from the lobby to the rooms are sophisticated and upscale. 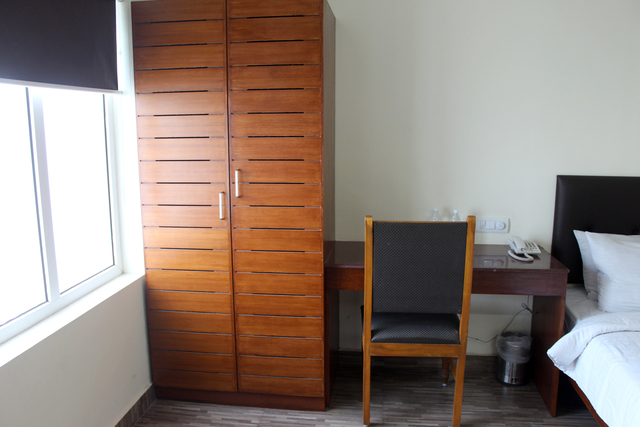 Home to Executive rooms and suites, the designs are elegant with contemporary furniture to maintain a minimalistic theme and make guests bask in the home-away-from-home feeling.